What’s the story behind awards? Why do we enter them and what does it actually mean to win them in business terms? Diane Waldron, sales and marketing director at the QEII Centre, reveals all. Last year was truly glittering for so many reasons, but the spangled stash of gold we’ve claimed from multiple awards ceremonies is worthy of special mention. We’ve triumphed at showing our best face to judges in a catalogue of awards that celebrate all specialisms in our business – people, customer service, marketing, catering and leadership. One year on from our Gold win for Best Large Venue at the Eventia Awards 2014, we’ve achieved incredible momentum, with the QEII Centre having now won and been shortlisted for multiple awards for work across all areas of the business, including being named Best Venue Events Team at the EVCOM Live Awards 2015 (we were ‘Highly Commended’ in this same category in 2014), Best Venue Customer Service at the London Venue Awards 2015 and AV Service Team of the Year at the AV Awards 2015. 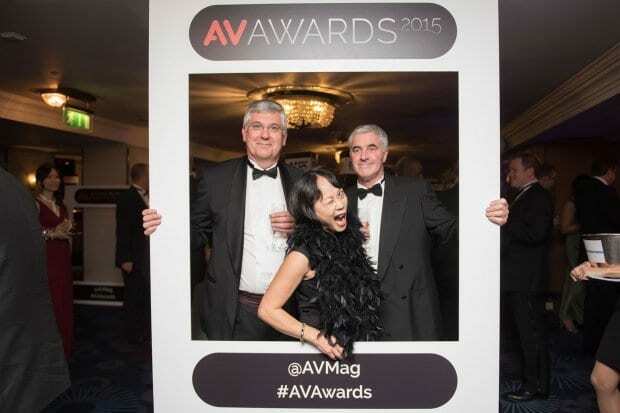 QEII Live AV Project Manager Jo Shore was also shortlisted as AV Professional of the Year. The centre also achieved a high commendation at the C&IT Awards 2015 for Best UK Conference Venue and was a finalist in the UK Event Awards, for Corporate Event of the Year and Event Marketing & PR Strategy of the Year, both in respect of the experiential rebrand launch party held in November 2014. QEII Taste has achieved wins too, with Tomas Varo, Karolina Lewandowska and Kimberley Powell all nominated for the Compass Be A Star Awards. It was here where Karolina won the Can Do Award. Leith’s also received Silver recognition as Best Food & Beverage Supplier in the M&IT Awards 2015. Let’s not forget Mark Taylor either, whose commitment and drive to modernise the centre saw him win the miaList Leadership Award 2015, an accolade for which we nominated him. 1) We can’t overlook the exceptional impact these recent award wins have had on our overall morale and productivity. Being rewarded for being wonderful customer service experts for example is a big pat on the back for the hard work you all put in to nurturing relationships with our clients. 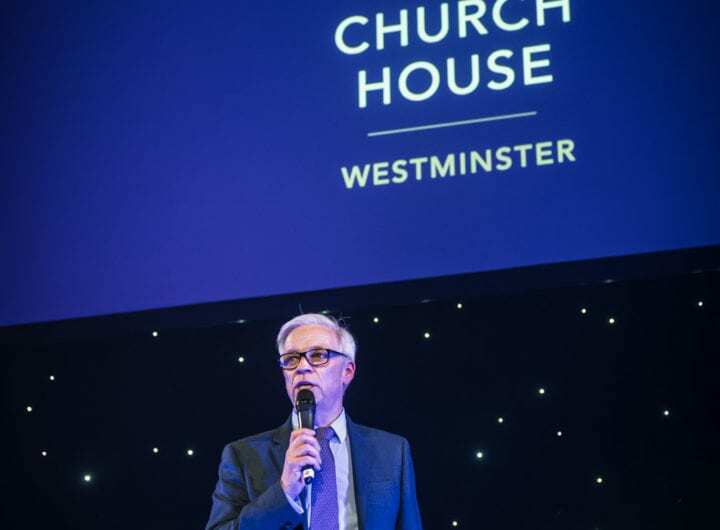 2) Awards like these don’t surface from ‘PR puff’ – the criteria for entry is strict and much of the judges’ assessments are made via our demonstrations of the impact we’ve had on our customers’ experiences in hosting events here at the centre. It’s our clients’ testimonials, our ability to relay results, our skills at tackling challenges head on and finding solutions and our customer satisfaction and retention statistics that secure votes. 3) Awards reward innovation and systematic planning. Our written entries have to detail step-by-step processes and really lead judges through logical, very visual storytelling to paint a picture of a campaign and most importantly demonstrate its impact and outcomes. We use photography, video, data, quotes and social media conversation. Our PR and marketing agency Custard Communications has offered terrific support to help us achieve this impactful storytelling. 4) Winning business awards is great PR because it demonstrates externally that our centre is excelling. They’re a benchmarking tool, they increase our credibility and through strategic selection of categories, they can successfully highlight areas of the business of which we are exceptionally proud, such as our customer service and our AV credentials. 5) They can open doors to securing new contracts, finding new supply channels and breaking into new markets. They can help us attract new talent too. Ultimately, they help shape perceptions of what we can be and do as a centre, so we’re still celebrating our fantastic wins in 2015 and are hopeful of more mantelpiece bling in 2016!